The startup, which provides natural cure for many ailments with safe and effective treatments, was established in 2013 by Vipul Jain, a serial entrepreneur. Since its inception, Advancells' team has witnessed three-fold growth. 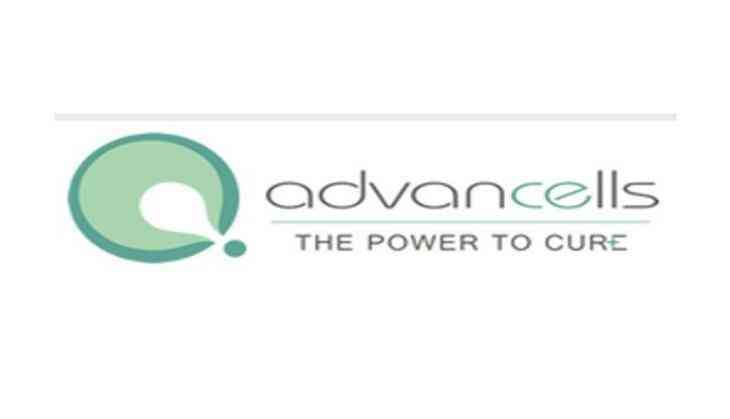 "The idea behind establishing Advancells was to provide customized protocol for 360 degree management of diseases and conditions with regenerative medicine as a solution. We have also associated with "Champions of Change - Transforming India through G2B partnership" initiative of the Modi governement," said Vipul. "In 2018, we plan to continue addressing the significant increase in lifestyle changes and growth patterns, and the need to provide a more personalised approach to use our cell line for various diseases such as diabetes and spinal cord injury. This will offer deep rooted and differentiated solutions to the science," he added. "We expect to double the number of hospitals and doctors in our network in the next two years and thus increasing our patient base multiple folds," said Vipul.